This feature is available to all mobile app users, both on iOS and on Android. After connecting their mobile app villages to their Facebook account, they will be able to play the same village on their mobile device and any PC by logging on to Facebook in their browser. 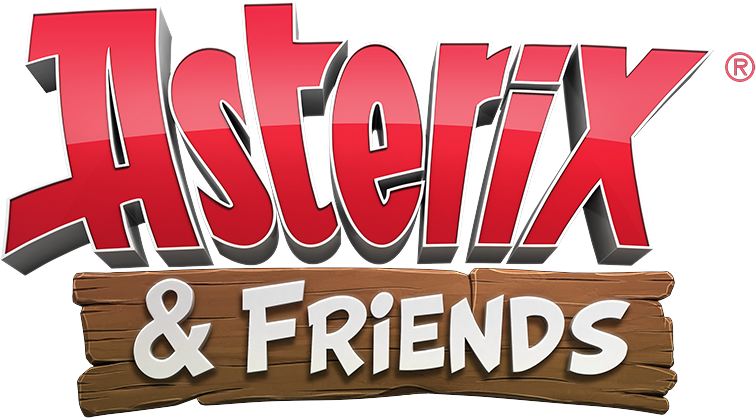 Players who already have a village that was created using the Asterix & Friends Facebook app on their PC will be able to “copy” that village to their mobile devices. Players who created their villages on our official website or on a third-party website (such as Gamigo or Kongregate) will not be able to use this feature, because it requires a linked Facebook account to work.